Part 1: Introduction. Part 2: Pre-project software quality components. Part 3: SQA components in the project life cycle. Part 4: Software quality infrastructure components. Part 5: Management components of software quality. Part 5: Standards, certification and assessment. Part 6: Organization for quality asurance. 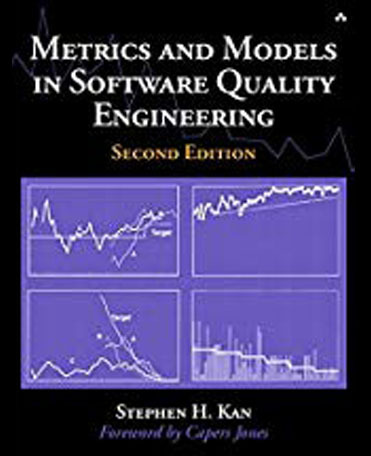 Metrics and models in software quality engineering : 2nd ed. 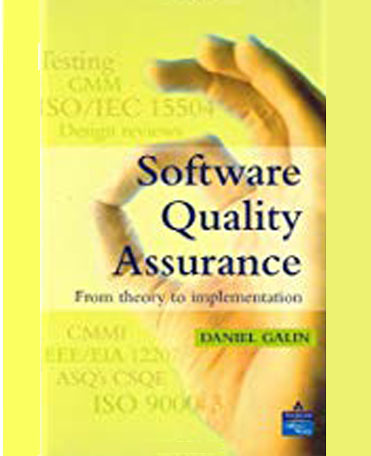 What is software quality. Software development process models. Fundamentals of measurement theory. Software quality metrics overview. Applying the seven basic quality tool in software development. Defect removal efectiveness. The rayleigh model. Exponential distribution and reliability growth models. Qualiy management models. 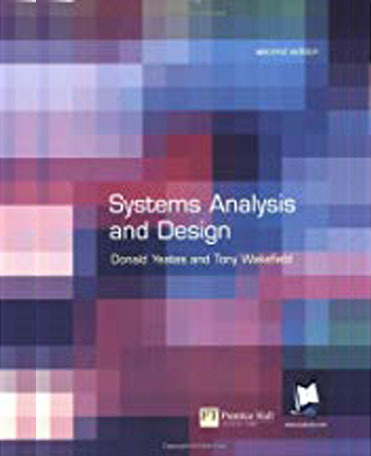 Systems analysis and design : 2nd ed. The context for analysis and design. Approaches to analysis and design. Communicating with people. Building better systems. Project management. Systems analysis: concept. Systems analysis: Planning the approach. Systems analysis: Asking question and collecting data. System analysis: Recording the information. Object-oriented methods. Systems analysis: Modelling systems behaviour. Systems analysis: Meeting business requirements. From analysis to design. System design: Information security. Systems design: Human-computer interaction. Systems design: System interfaces. Systems designL Logical data design.Systems design: Files. Systems design: Databases. Systems design: Physical data design. Systems design: Data communications. Systems implementation. Change management. Introduction. Processes and threads. Memory management. File systems. Input/output. Deadlocks. Multimedia operating systems.Multiple processor systems. Security. Case study 1: Linux. Case study 2: Windows vista.Case study 3: Symbian OS. 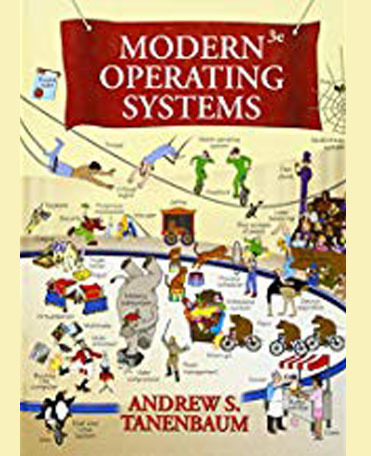 Operating system design. Reading list and bibliography. 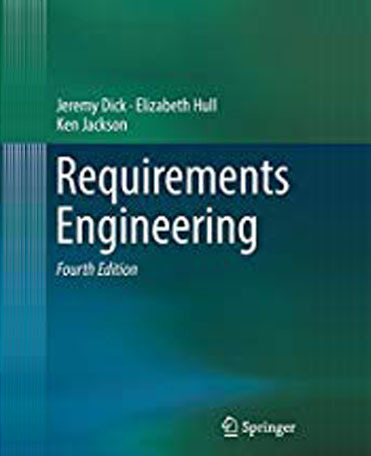 Requirements engineering : 4th ed. Introduction. A generic process for requirements engineering. System modelling for requirement engineering. Writing and reviewing requirement. Requirement engineering in the problem domain. Requirement engineering in the solution domain. Advanced traceability. Doors: A tool to manage requirement. Management aspect of requirement engineering.